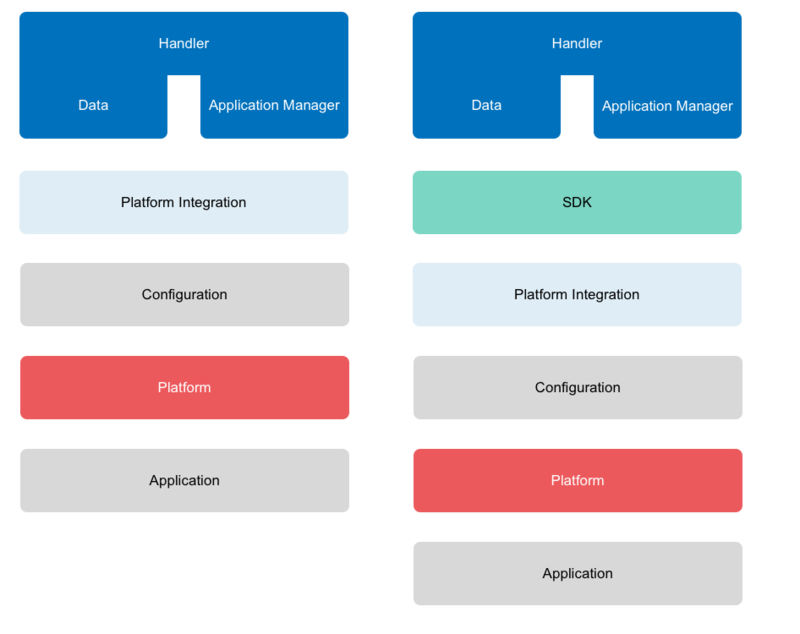 Platform Integrations are full integrations with external IoT platforms to synchronize the device registry and uplink and downlink data, so you don’t need to write code or use The Things Network Console. 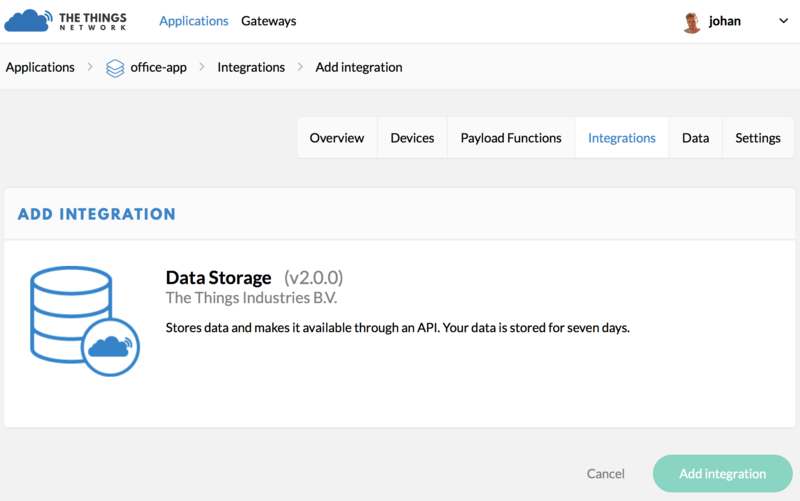 External IoT platform are for example Azure IoT Hub, AWS IoT and IBM Watson IoT, where the user manages application and devices while the integration process takes care of synchronizing with The Things Network. Go the application in the Console. 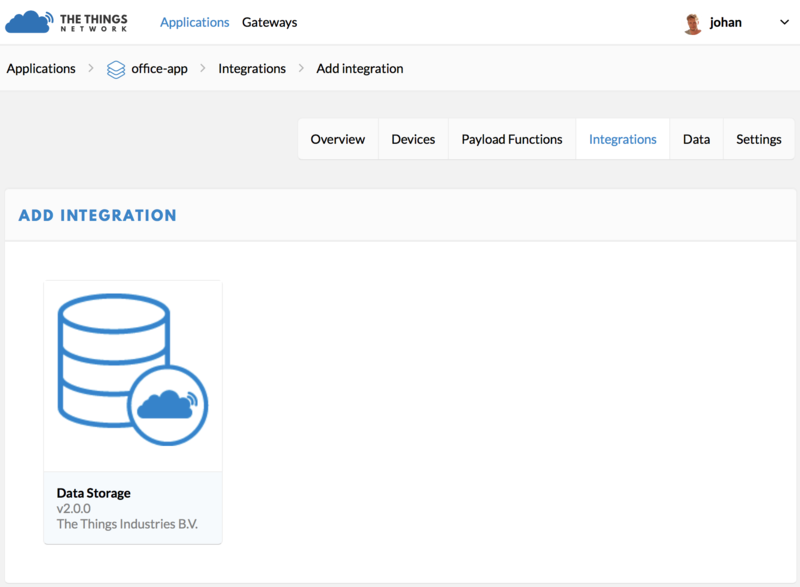 Select Integrations from the top-right menu. Click the add integration link. Depending on the integration, there might be more options to set. 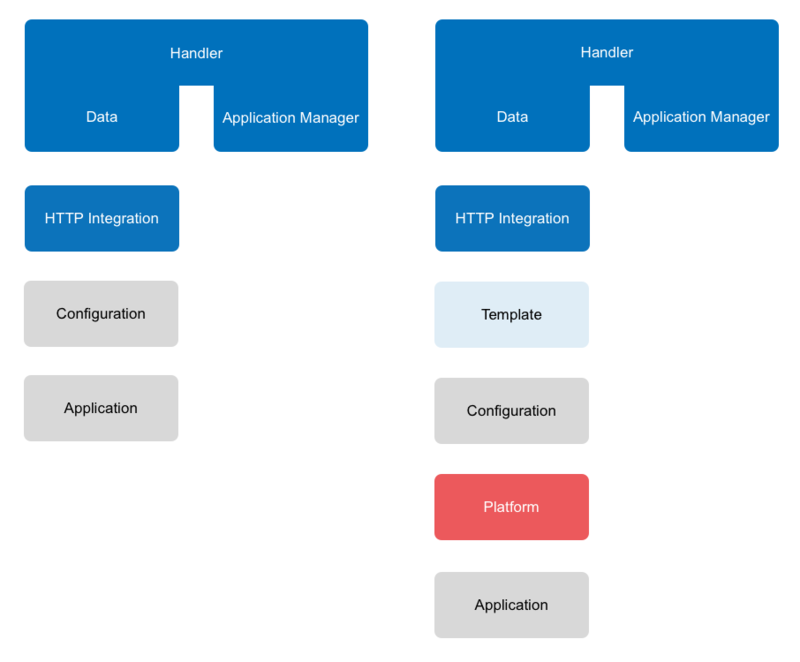 See the guide for the integration for details.